Missed Giving Tuesday? If you donate (link) by December 15, IDRF will still get a matching general donation. Please donate online at http://goo.gl/D8f75 or mail a check to IDRF at 5821 Mossrock Drive, Rockville MD 20852. Donors like you raised over $5,000 ($10,000 with a match) on Giving Tuesday. 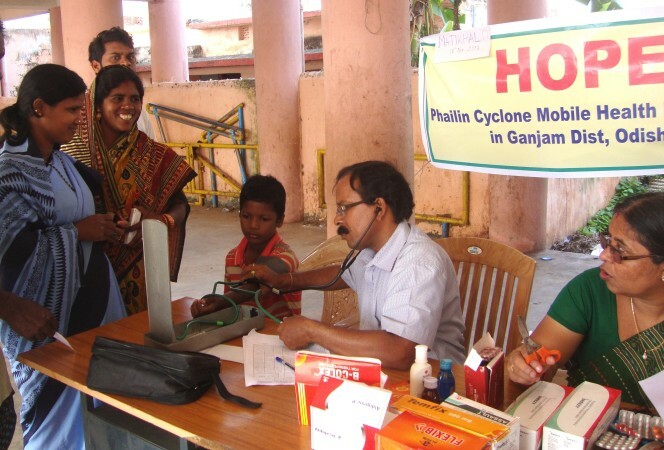 That’s enough to hold 20 disaster medical camps as we did when Cyclone Phailin hit Odisha.